Today Latvian national airline airBaltic in Jurmala launches BalticBike – the first self-service bike rental in the Baltic States, informed BC pres service of airBaltic. BalticBike has bicycles for those, who want to see the city leisurely, as well as those, who have to arrange their business activities but prefer fast and environmentally friendly transportation, avoiding traffic jams. 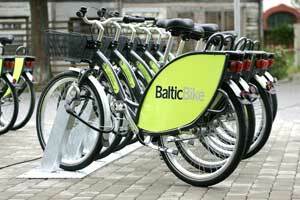 BalticBike bicycle fleet includes 100 bicycles. 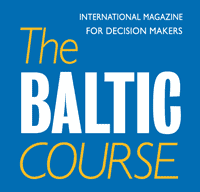 When the project is complete, they will be located in 11 easy-to-access stands in Riga and Jurmala. Renting of a BalticBike bicycle is easy and convenient: one has to register online at www.balticbike.lv or make a call to +371 67788333. Pick up the bike in one stand, use it as long as you wish and then return it to any BalticBike stand. The rental prices will be charged for every ongoing hour and the payment shall be made with a credit card. 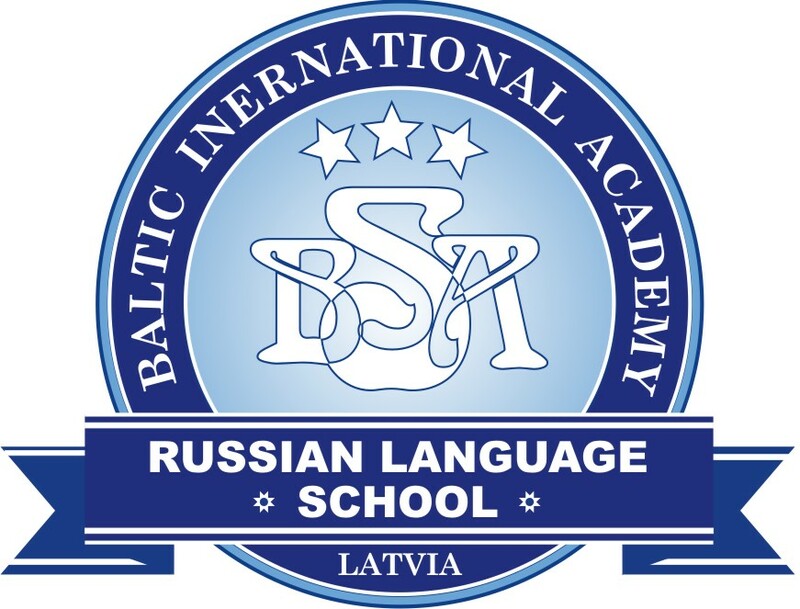 Further information: www.balticbike.lv. airBaltic presents BalticBike in cooperation with www.nextbike.de – an experienced provider of public bike rental systems in Germany, Austria and New Zealand.